Shoppers are feeling optimistic about their personal finances despite expecting food prices to increase in the new year, a new study has found. 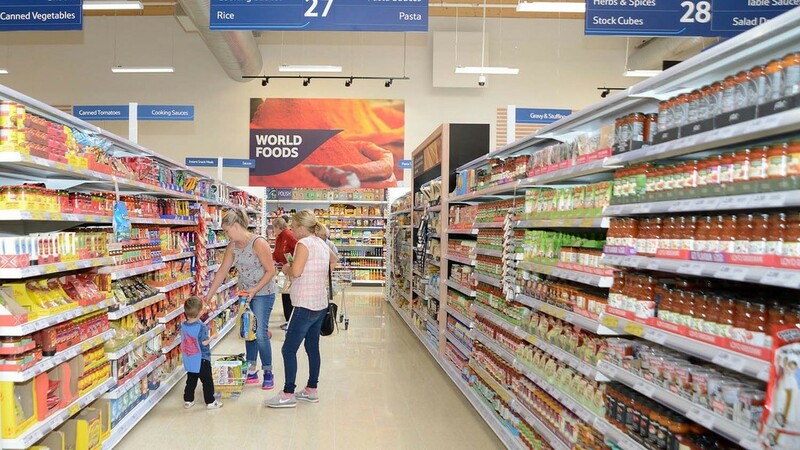 The survey showed 62 per cent of shoppers were anticipating food to become more expensive over the next 12 months, but consumer confidence was not dented. A rising proportion of consumers believed they would actually be better off in the near future – defying gloomy post-Brexit predictions from a number of analysts. But Rebecca Gladman, consumer insight analyst at AHDB, said if inflation exceeds the Bank of England’s 2 per cent target by the end of 2017 – as it is forecast to do – shoppers could see their positivity wane. “If the Government responded to the increase in inflation by raising interest rates, this would also decrease shoppers’ disposable income via increased mortgage/loan/credit card repayments”, she added.